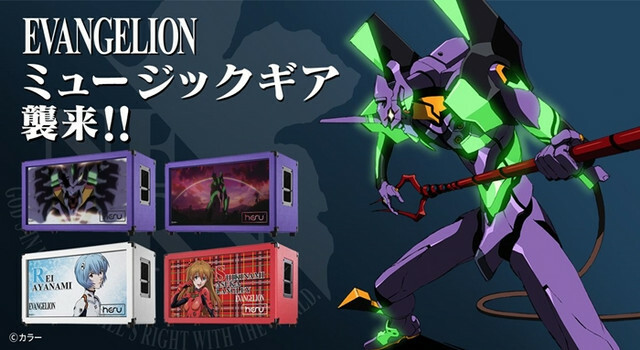 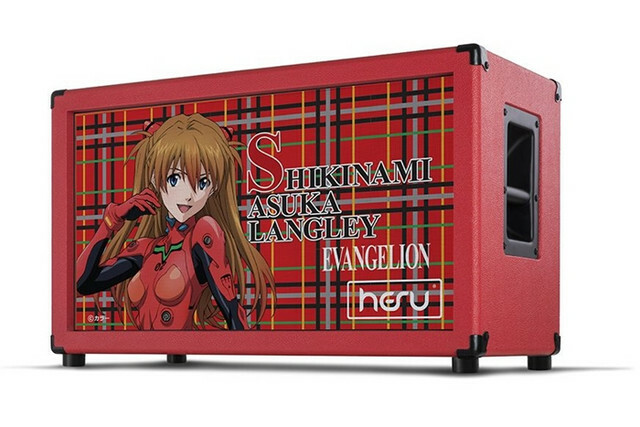 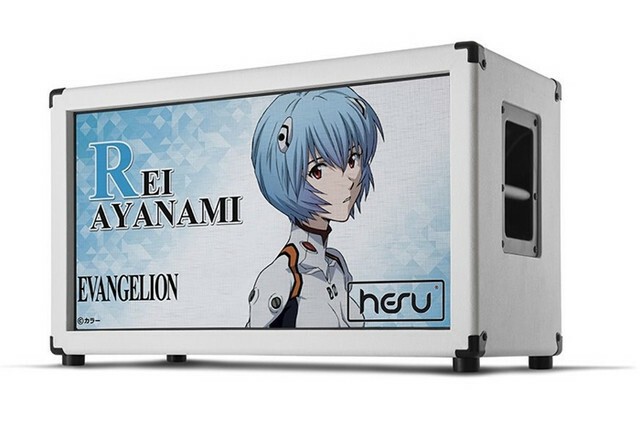 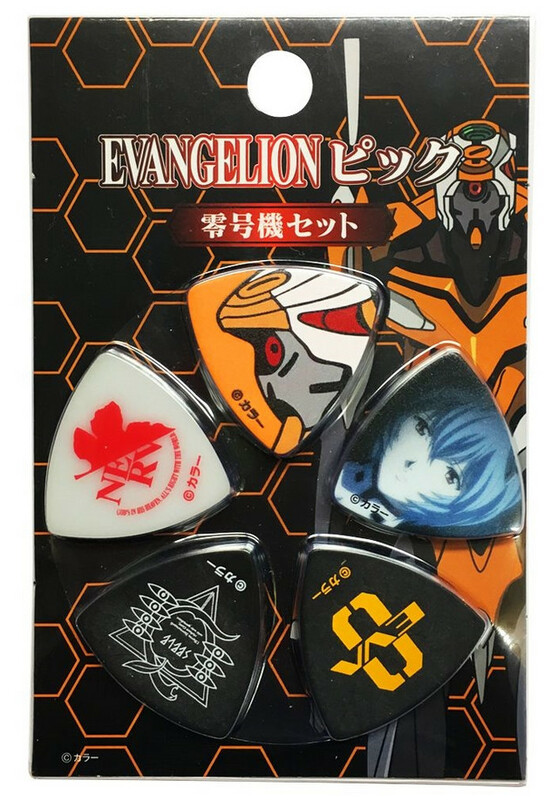 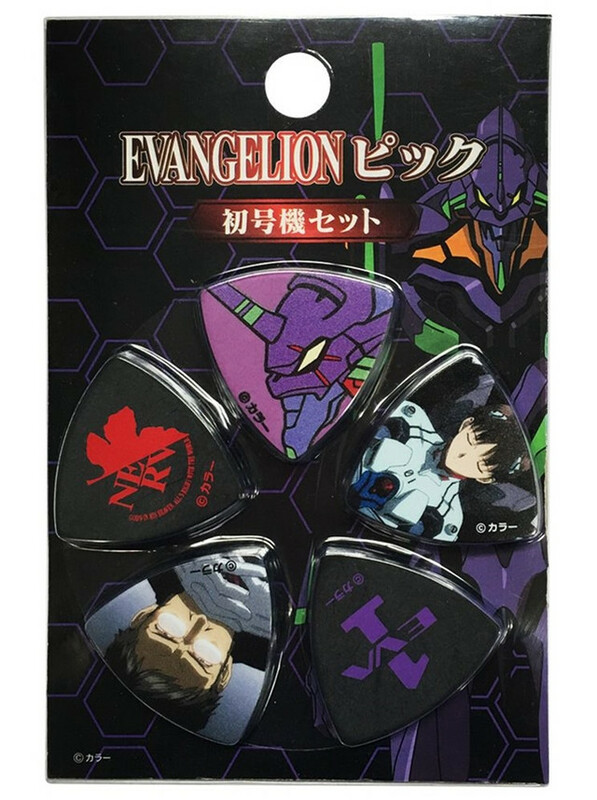 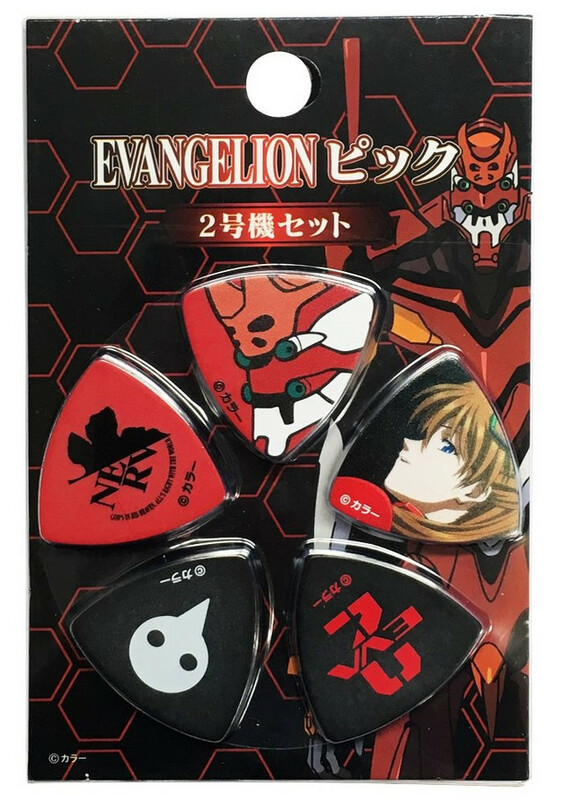 Japanese musical instruments company Kyoritsu Corporation will start offering three limited collaboration items with the internationally popular Evangelion anime franchise at musical instruments stores across Japan and the franchise's official store EVANGELION STORE from July 14. 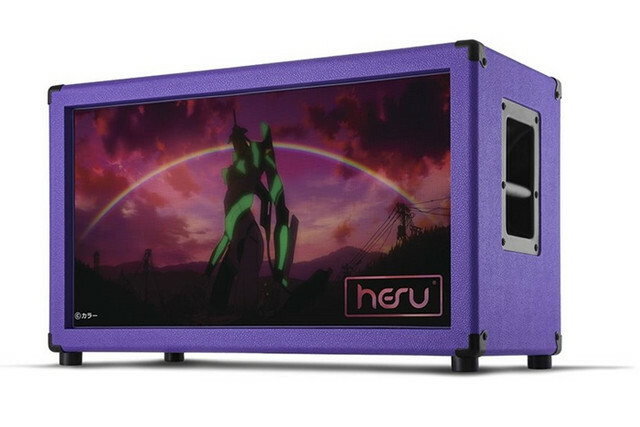 -based on Polish company HESU's M212 guitar cabinet with two 12-inch speakers. 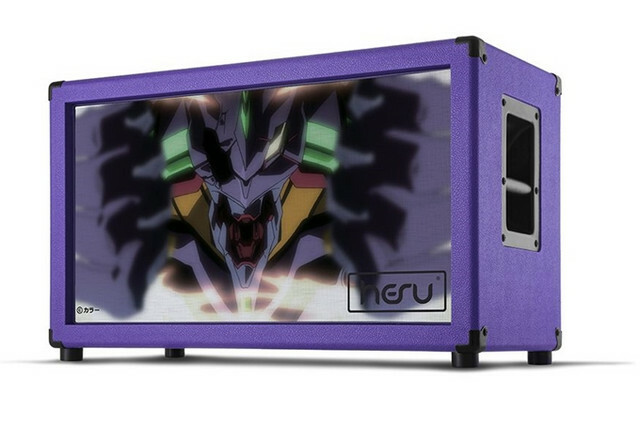 30-limited production for each model. 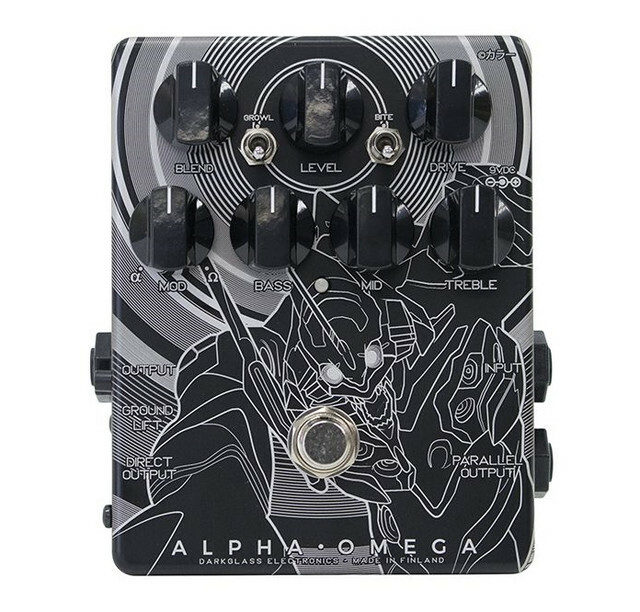 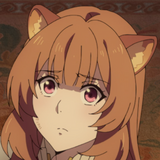 -based on Darkglass's popular bass amplifiers "Alpha・Omega." 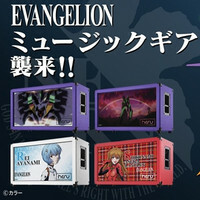 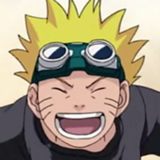 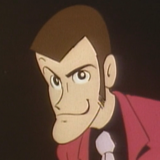 400-limited item for the Japanese market. 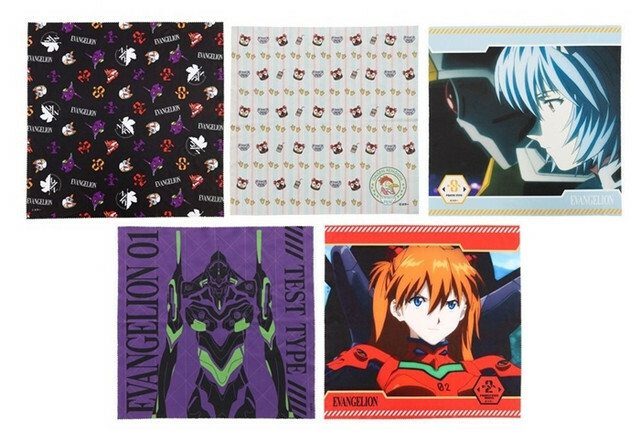 Microfiber guitar cloth are also offered in five types at 1,200 yen (11 US dollars). 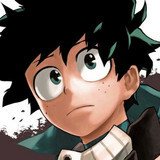 Interview - Kenshi Yonezu Talks About His Hit Song "Lemon"